This is the time of the year when families get together. Whether you get to spend a few sweet days with your family or are treated to a few weeks in their company, here are some games that will have you all laughing and interacting like the good old days. One person will act as the judge while everyone else is given a question such as ‘What’s the worst thing to say to a cop after getting pulled over?’ Everyone writes down an answer and it’s up to the judge to choose the best one. 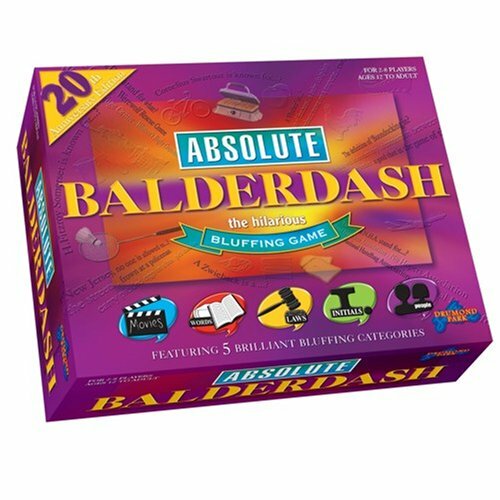 This is a great game to get a party started and break the ice. 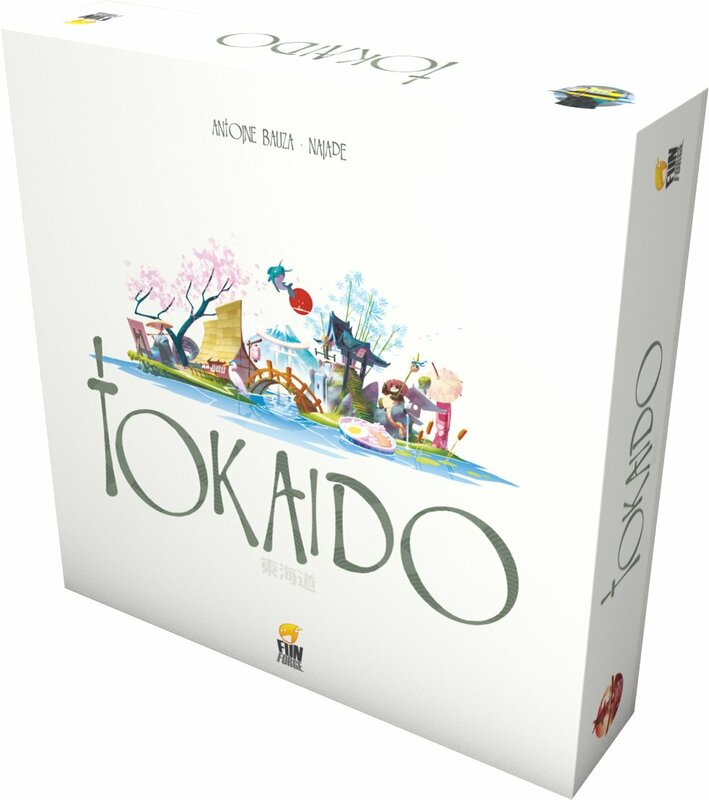 This game for 4+ players is probably suited best to the hours after the kids have gone to bed. One person will choose a black card which will start a sentence or form a question. Players have to then choose one of their own white cards to finish the sentence or answer the question. Depending on your card selection, things can get silly (and sometimes rude) very quickly. For families that love a bit of strategy and roleplay (perhaps you’re Dungeons and Dragons fans) this is perfect. It’s for 2-5 people and is all about helping and/or hindering your fellow players to complete your own quests. It might look like a complicated game but once you get into the swing of things, it’ll really flex those strategy muscles. Want to know more? 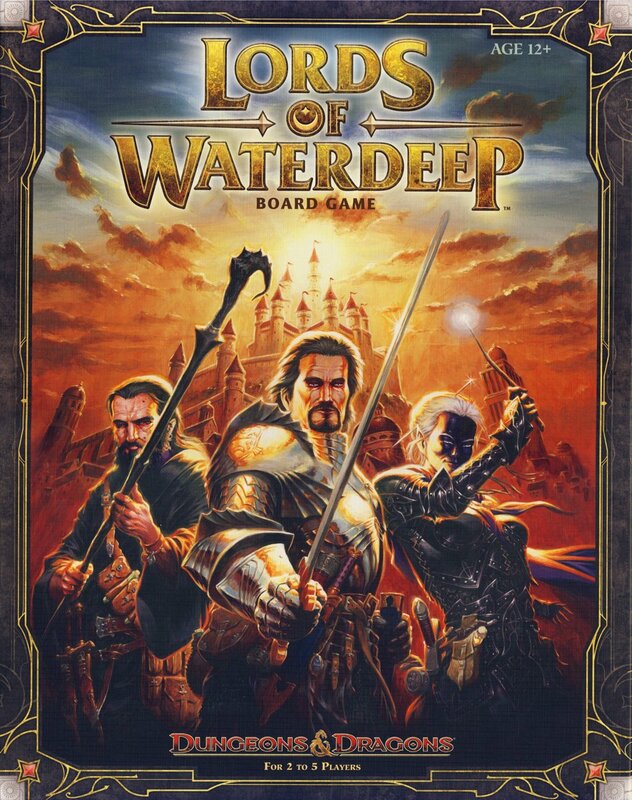 Famous geek Wil Wheaton reviewed the game on his show Tabletop. Watch it here. You know those weird family photos that are all over the internet? Well there’s a game based on them. Players have to answer a question based on an awkward family photo then the dice-roller picks their favorite answer and tried to guess who gave it. Another game reviewed on the Tabletop show and this is where I first heard about it. It’s a beautiful game that’s all about a journey to do wonderful things like collect art, eat food, meet people and go shopping. It’s a relaxed board game, for the most part, but there are plenty of chances to get one up on your opponents. This game all rides on how well you know your family members. The game positions itself as ‘the greatest laugh out loud game’ so you’re certain to have some fun with this. You all write your own responses to silly questions then have to guess who said what. 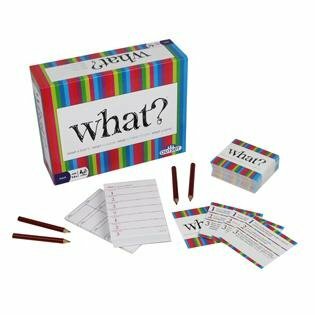 In this game, you try to convince your opponents of your, often false, answers to weird questions. Everyone answers a question such as ‘What does palindrome mean?’. The false answers are shuffled with the real one and read aloud. 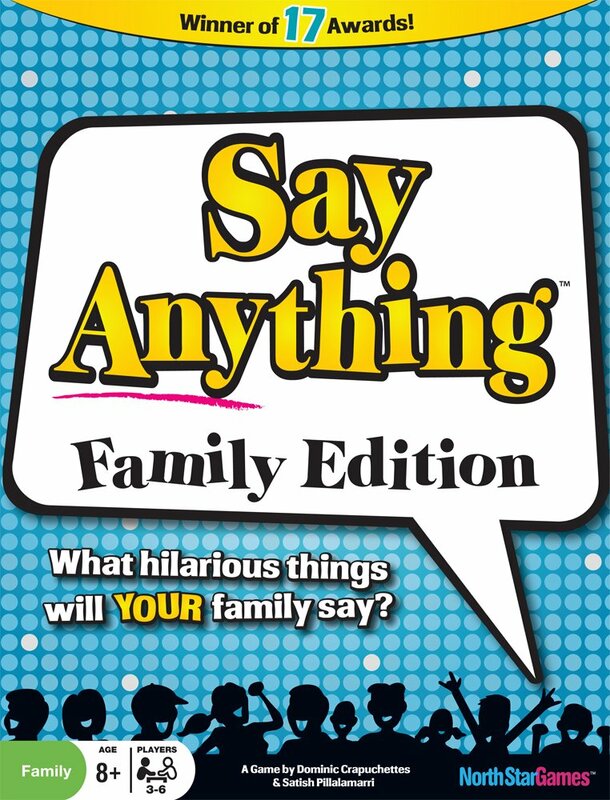 This is one I play with my family every Christmas and it always has us rolling around with laughter.